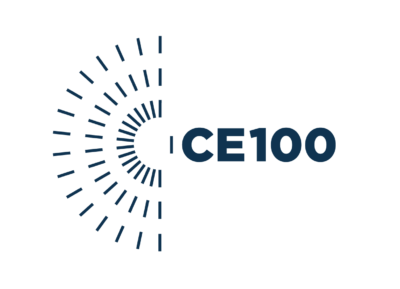 Impact Institute is proud to announce that it has become a member of the Circular Economy 100 (CE100) programme, as an Emerging Innovator. The CE100 Programme is run by the Ellen MacArthur Foundation. Joining the CE100 network will help us to further our mission to build an economy that serves the world. That is, circular economics help reduce costs such as climate change, waste and extraction of scarce resources through recycling, reusing, refurbishing, prolonging and sharing. Impact Institute helps organizations with both measuring impacts of – as well as providing advice to implement – circular solutions. Find out more about the ways in which Impact Institute will contribute to the work of the CE100 Programme here, alongside the full press release by the Ellen MacArthur Foundation.